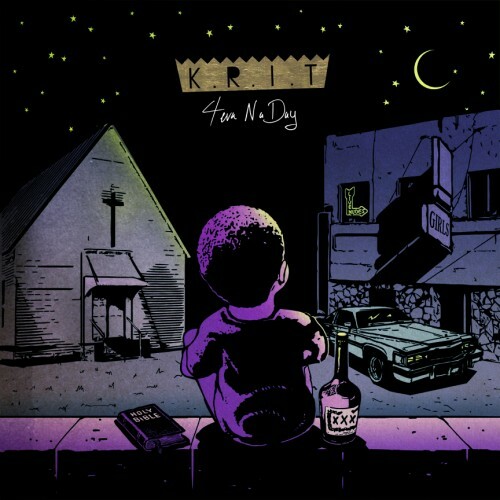 If Big K.R.I.T. isn't on your top rappers at the moment list, you got some listenin' to do! Besides that, I've been listening to 88 Keys' Death of Adam again lately and I felt like this album was pretty slept on. STAY UP! (VIAGRA) FT. KANYE WEST from 88-Keys on Vimeo.